Business events are quite common in a company. These are often conducted to give the host a chance to bond with his clients or employees in a more laid-back environment. These events help in strengthening rapport between work colleagues. It also gives them the chance to relax, have fun, and get to know each other on a more personal basis. 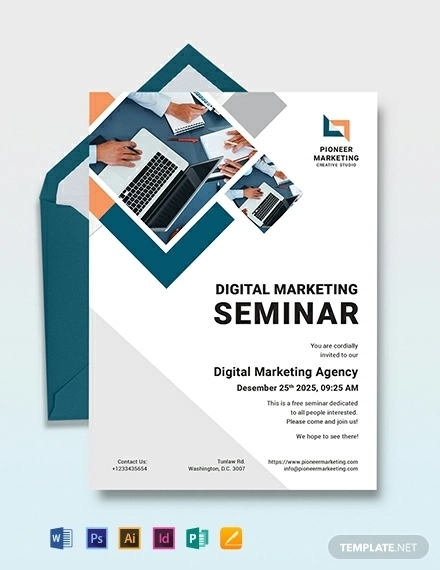 You may also see how to design a personal business card. But these events are not solely for social purposes. They can also be a chance for networking. Most entrepreneurs use this opportunity to create new connections and get to know more people in the business world. Some people may think that corporate parties are not particularly necessary and that no one would notice if a year goes by without the company hosting a single event. Although this has a ring of truth in it (since no one is really particular about parties), taking the time and budget to organize these events will have a lasting impact on your employees and your clients. You may also see corporate business card designs and examples. Employee-centered parties will give you the chance to acknowledge the productive and hardworking members of your business. Besides, a public recognition plays a role in positive reinforcement. Having someone’s efforts acknowledged can motivate them to work harder. People would also want to work for a company that recognizes them. You also have the option of organizing a party in celebration of your company’s success. You can invite your employees, your clients, and all the other people who helped you in your company’s journey. You can show them your gratitude through a party organized especially for them. Also, this can be your chance to widen your network. Remember, every company-wide event is a chance to meet new clients or investors. You may also like real estate business card designs & examples. 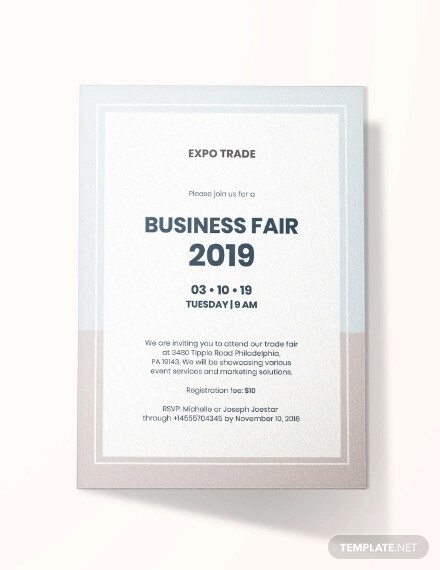 These events can also be your opportunity to showcase your company’s products or services and meet other companies in the same industry. This is great for your company’s exposure and to get in touch with the general public. 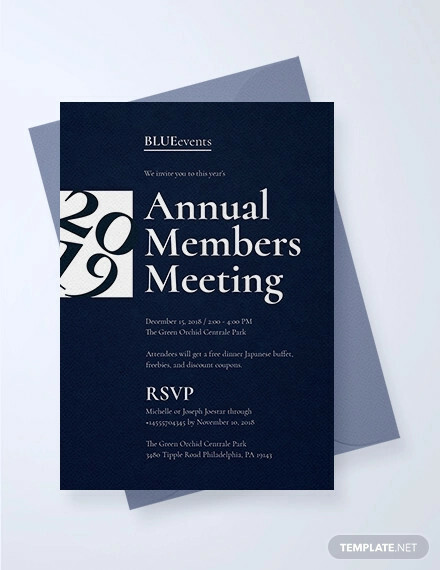 Why Are Invitation Cards Preferable? 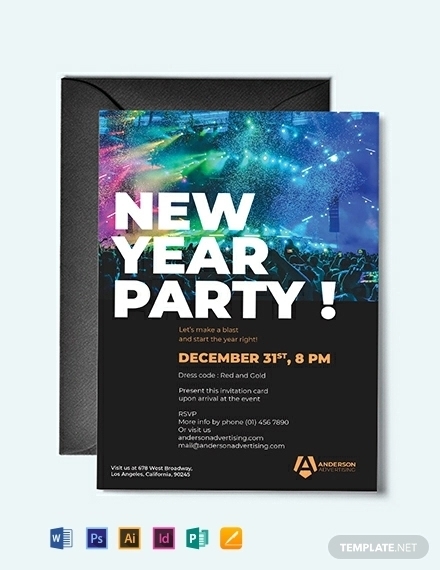 In this world where most people would prefer doing everything virtually, invitation cards may seem a little old school. But then again, that is exactly what we are aiming for here. You may have already organized an event where you’ve sent out the invites through formal emails or a casual phone call. Yes, it may have worked for you. Yes, that is more convenient. Yes, that is the way it’s done now. But is it really the only better option? 1. Invitation Cards Are More Personal. Imagine receiving an invitation with your name beautifully handwritten on the card. How would you feel? Of course, you’d feel special. You’d feel really important because, hey, someone took the time to personally write your name on the invitation! They must really want your presence in their event. 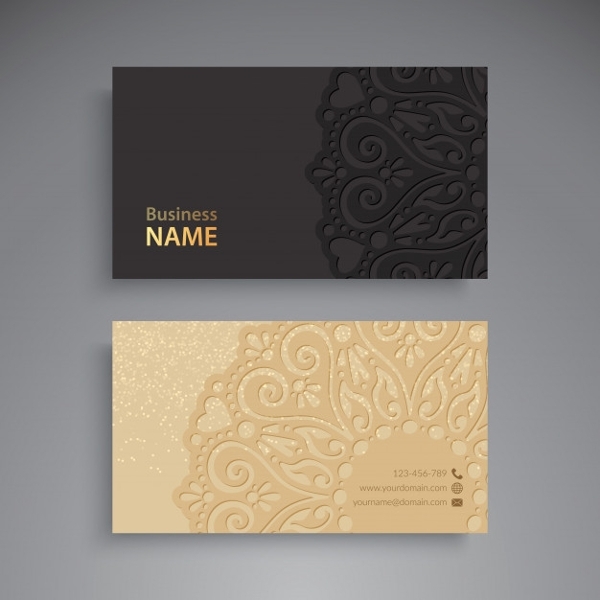 You may also check out graphic designer business card designs and examples. That is precisely what you want your guests to feel. That you took an extra mile for them in the simple, underrated form of handwriting their name. And emails just can’t help you in this endeavor. Taking the time to mail out invitation cards give that sense of intimacy; something that emails lack. 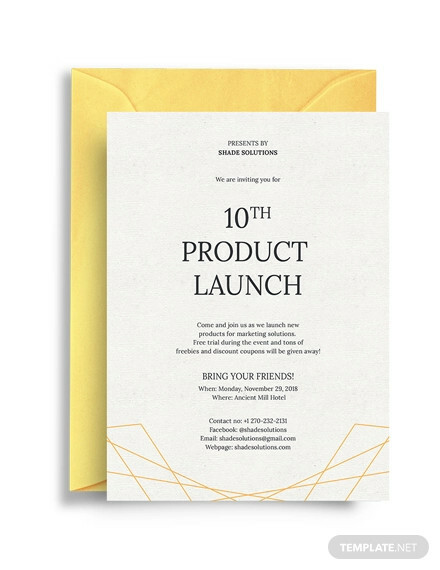 Besides, if you send e-invites, your guests will automatically know that it only took you a couple of minutes and WHERE IS THE EFFORT IN THAT? 2. 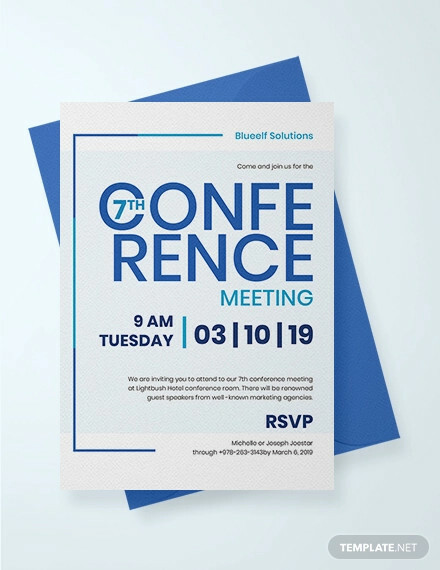 Invitation Cards Are More Attractive. Come on. Let’s face it. 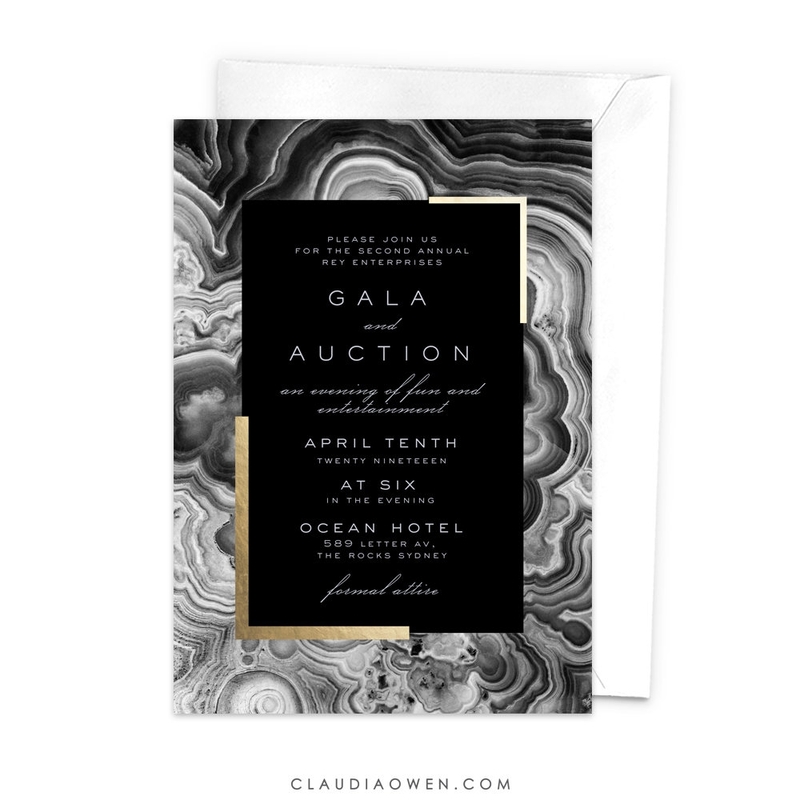 Invitation cards are sophisticated, elegant and just plain pretty. This is another thing that emails lack. 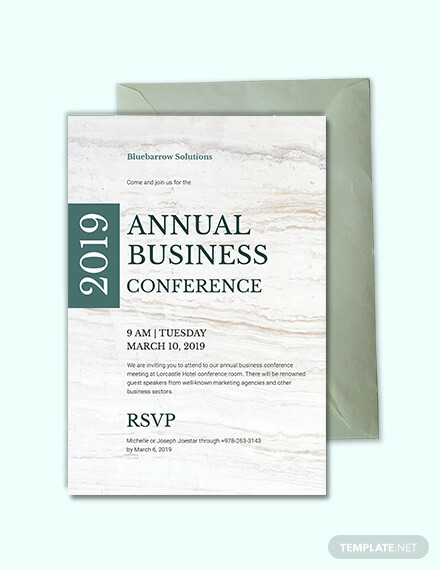 And whereas emails can just be deleted and forgotten, it’s a little more difficult to throw away a beautifully embossed, rose-gilded invitation. Plus, it can give you the chance to get creative! Two birds, one stone, as they say. You might be interested in fashion business cards. 3. 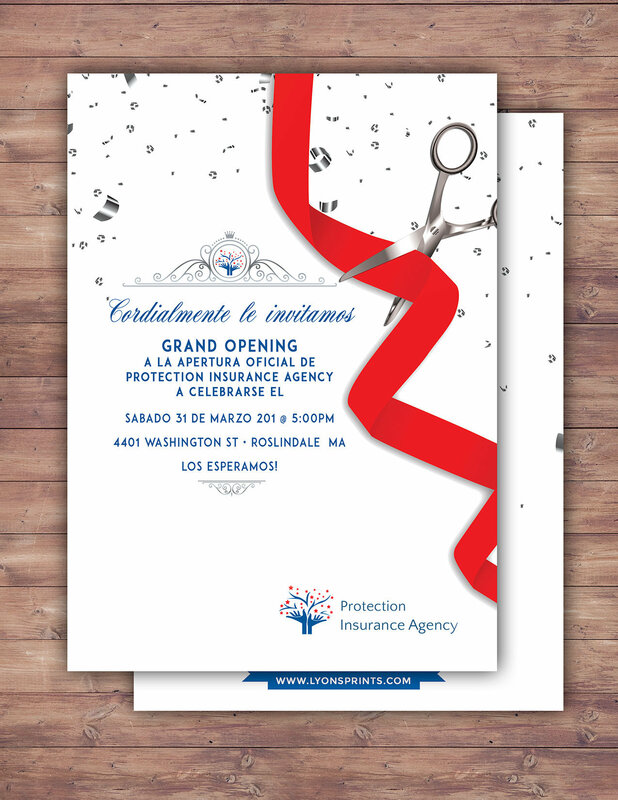 Invitation Cards Will Set The Perfect First Impression. 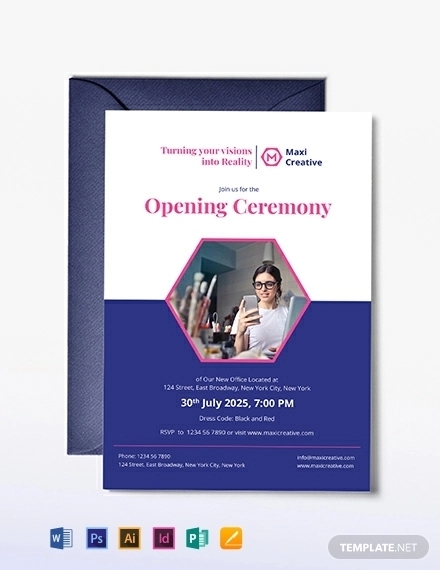 Using invitation cards will be great for your company’s image. It will help you look thoughtful and considerate. It will show that you care. 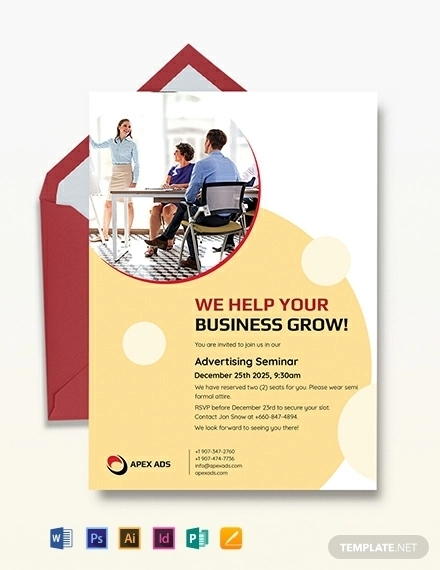 If you take the time to do something as small as sending personalized invitation cards, imagine what you’re willing to do for something as big as your business. That’s the image you want to present. You may also see examples of bakery business cards. 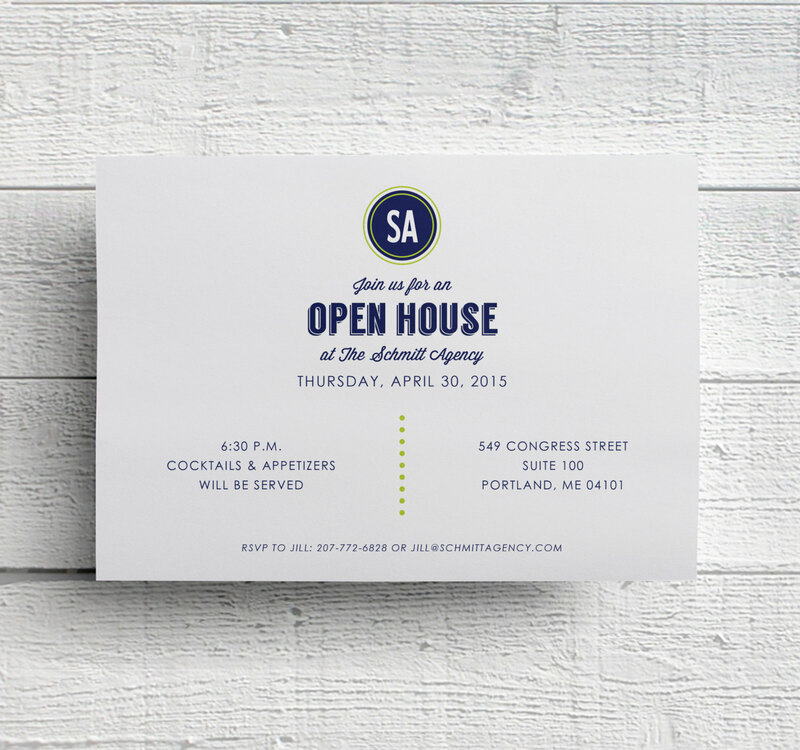 Also, physical invitation cards give your event a deeper sense of value. 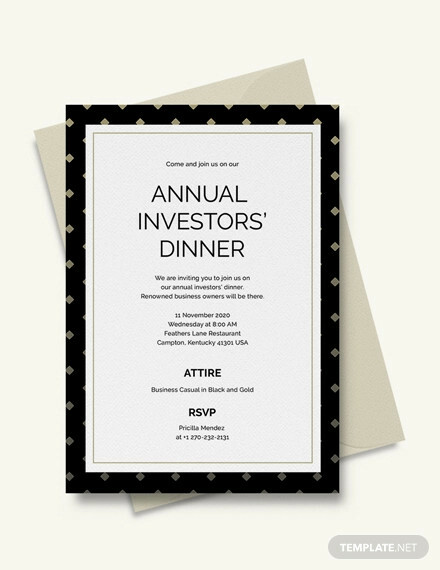 If you’re willing to spend money on invitations then the event must be a big deal! It will make your event and your guest look more important. And there is nothing like boosting your guest’s ego to make him want to come. 4. 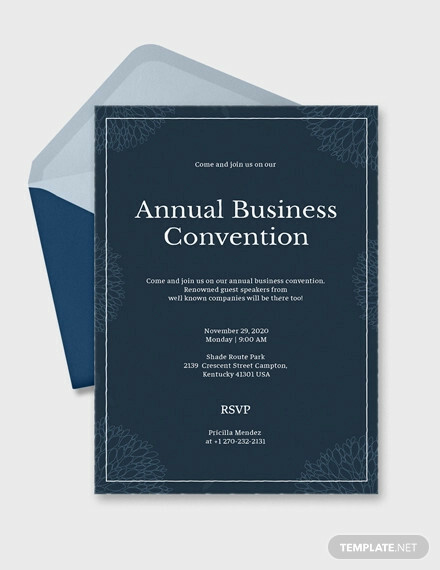 Invitation Cards Make Your Event Easier To Remember. Emails are so easy to lose. You could press the wrong button and they’re gone. Or they could get lost amidst all your other more urgent emails. Invitation cards, on the other hand, are harder to lose. They are even more likely to be displayed or placed on a bulletin board! Also, it’s easier for the brain to recall the things you’ve actually held in your hands. Once your guest receives that attractive card, it’ll be stuck on his mind and that’s exactly what you want. How To Make Better Invitations? Let’s not forget the real purpose of sending out elegant invitations. 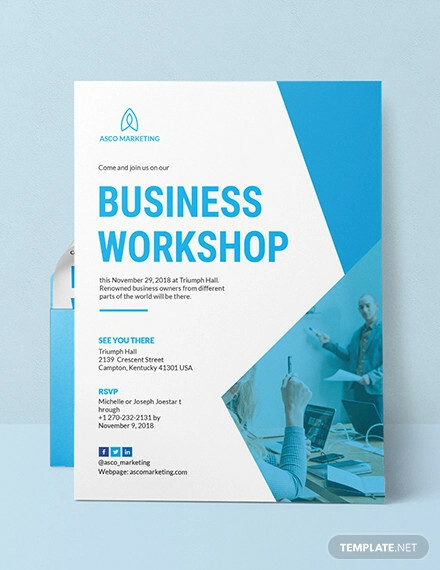 First, to give out the important details such as the venue, the time and date, and even the theme if there is one and, second (and this one is an unwritten rule), to make the recipient want to come to the event. This trick never fails. 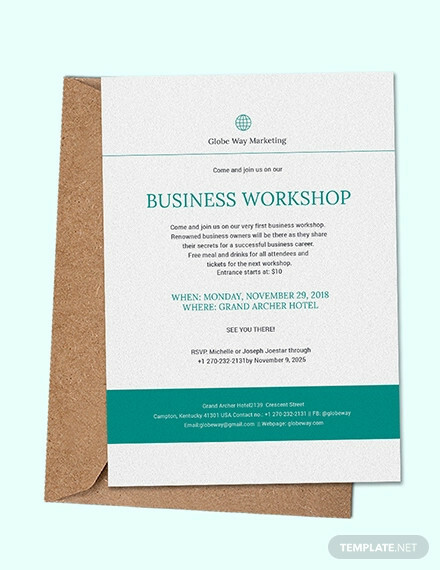 Of course when you write an invitation, you have to give priority to the most important details to avoid overcrowding your invitation AND to keep your guest interested. And how do you keep an invite recipient interested, you ask? By keeping up the mystery. Which is just an elaborate way of saying don’t divulge too much. In your desire to make your event interesting, you may go overboard! You may also see business card logo design examples. You want to pique your guest’s curiosity. Not give him the full disclosure. That will happen when he is IN the event. Include the important details and nothing else. 2. Send It Out On Time. Please don’t send out invites a day or two before your event. You don’t want to shock your recipients about something that’s going to happen the next day already. You want to give them as much time to decide, plan, and prepare. Also, your event is not the only thing on their plate. If you send out the invite too late, they may not be able to clear out their general schedule for you. This is an assurance that very few people will attend to your event and you don’t want that. 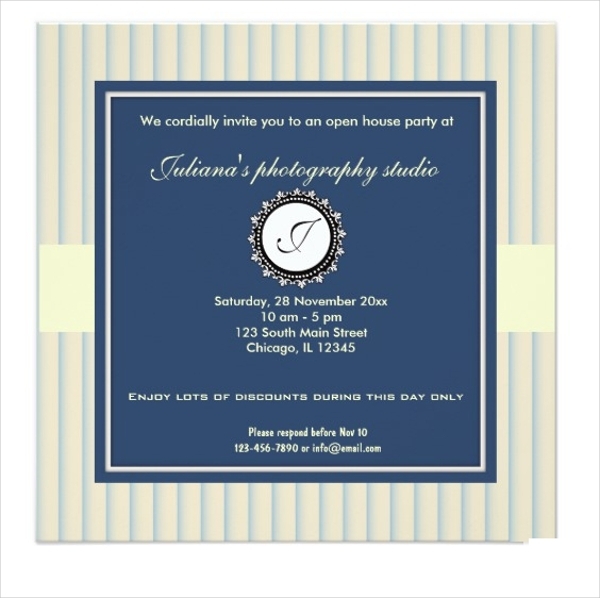 An invitation card is also a heads-up so send it as early as possible. Human beings are known to be more drawn to anything attractive and this is a weakness you can use to your advantage. Take out all your creative streak into this project. Of course it is still important to keep your party’s theme (or at least its general ambiance) in mind. Before you design anything, think about the scene you want to present to you guests and work your way with that. You may also like professional business card designs and examples. This is one of your strongest assets. You can go with a minimalist black and white, or a more elegant gold, or a daring fiery red. Or better yet, go for pastels and watercolors. It’s all up to you (or your company’s creative department). Do not go for plain unless you can make plain interesting! Instead, experiment with floral patterns or geometric lines. Utilize your cards’ space. 6. Think About Using Pictures. Most people enjoy looking at anything with images. They are also more likely to read something if it has pictures in it. Again, use this to your advantage. 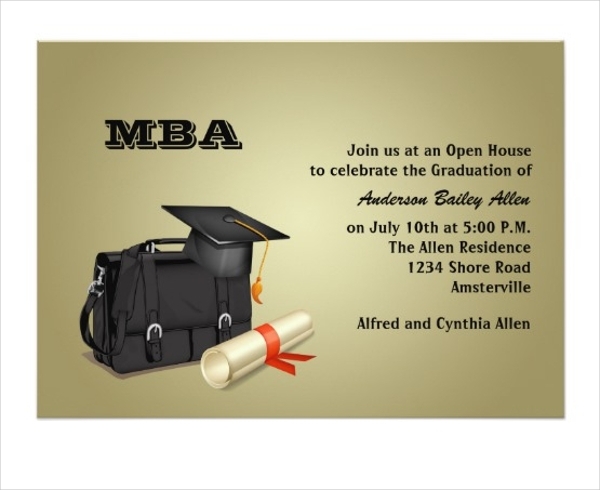 Include relevant photos in your invite. If you’re planning a beach party, throw an umbrella in there. If it’s a black tie event, why don’t you place a photo of a bottle of champagne? You may also check out creative business card designs and examples. 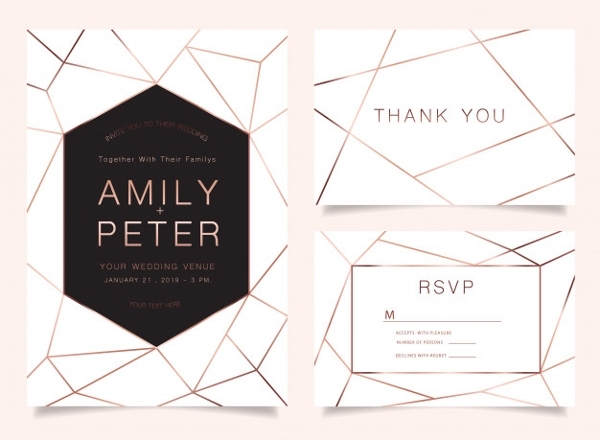 To wrap it all up, use fonts that emphasize the design on your invite. These are actually an effective tool if used rightly. 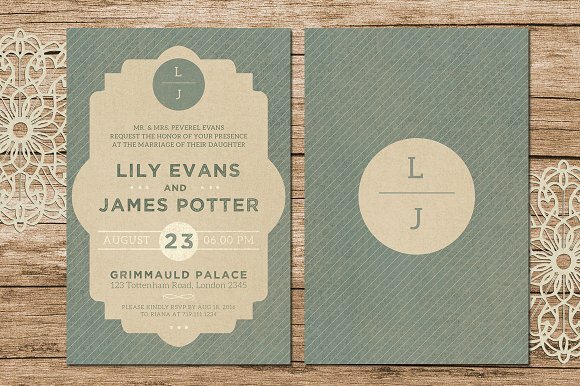 Choose fonts that blend well with the theme of your invitation card and event. A striking font can give power to your words. It can also make them more pleasing to the eye, thus, rendering them more readable. 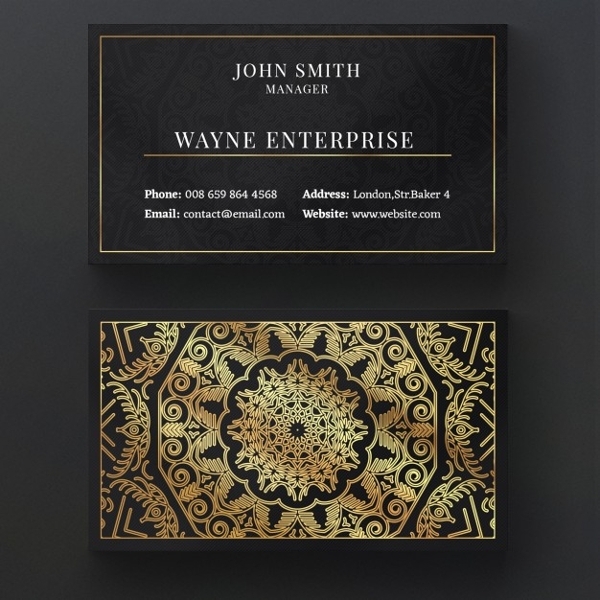 You might be interested in luxury business card examples. 8. Be Sincere And Personal. 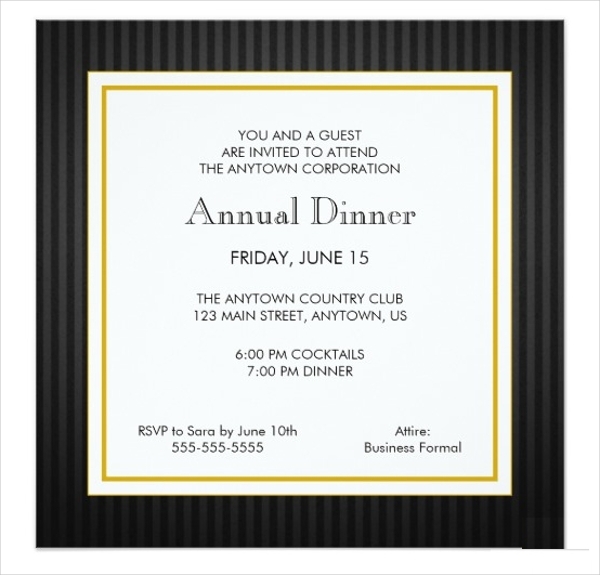 You want your invitation to truly reach out to your guest which is why it’s important to make your message heartfelt. Casual will not sell you. But, of course, avoid sounding pushy or overbearing. This will only scare your guest. Express how much you would love their presence in your event in a calm and professional manner. This is a business event, after all. You may also see modern business card designs and examples. The littlest thing you do will have an impact on your business. However, the way you treat your employees and clients resonate the most. Although you need to keep things distant and professional, making the people keeping your company running feel appreciated and noticed is crucial. Remember, they are your scaffold. Your business will not grow without your major resource: your people. Their growth is your company’s development, their happiness is your company’s success. You may also see examples of best business cards.